Find the latest Coronation Park real estate listings in Central Regina below! Coronation Park is a residential neighbourhood developed during the 1950s and 1960s. You will find people from all walks of life enjoying this community. Retro style homes are being updated and renovated to suit all of your needs for modern conveniences and energy efficiency. This nicely planned area offers plenty of family homes backing on to beautiful green space. 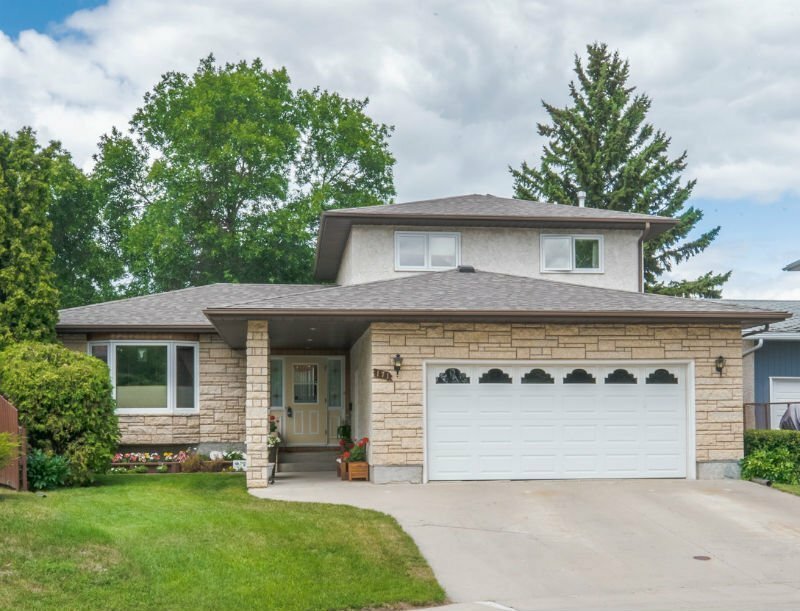 Browse the current Coronation Park homes for sale found below, or learn more about what this established Central Regina neighbourhood has to offer your family! Great Home With 3beds And 2 Bath. Some Updated Windows As Well As Shingles. Large Separate Dining Room And Living Room. House Backs Onto A Park With A Beautiful View And Has A Single Detached Garage. Please Contact The Salesperson For More Details. Spacious 916 S.f. 2 Bedroom, 3rd Floor Unit In Well Maintained Building. Great For Revenue Investment Or Affordable Living. 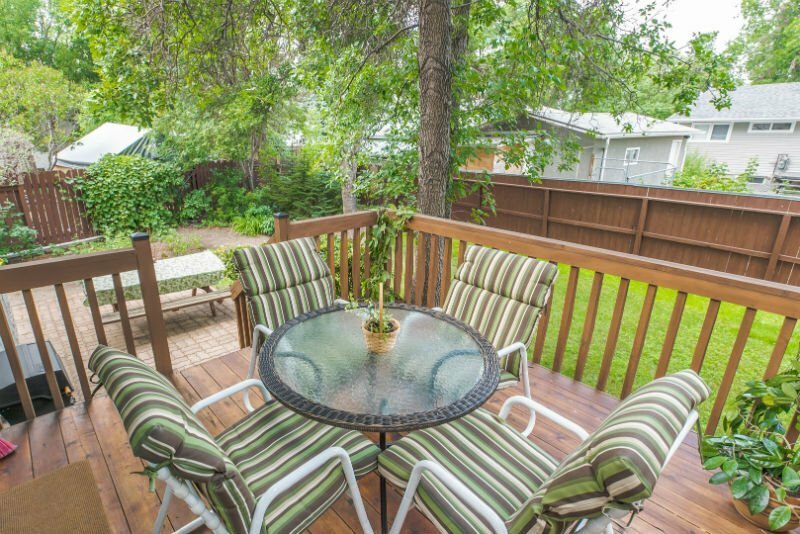 Located In North End Regina Close To All Amenities. Unit Has A Balcony And Includes Fridge And Stove. The Coronation Park neighbourhood has three elementary schools and two high schools. Thinking of making an investment or operating your own business? There are many business opportunities in Coronation Park with it being located near commercial areas on main arterial roads such as Albert Street, Avonhurst Drive and Sherwood Drive. Start your new business or purchase an existing one, you are right in the hub of activity. There is no shortage of leisurely things to do in family friendly Coronation Park. Located at the southern end of this community is Regent Park. No matter the season this park has all the activities you and your family can enjoy from an outdoor pool, to basketball court, or a round at the Regent Par 3 pitch and putt golf course. Winter time will have you watching your children practice hockey, ringette or public skating at the Wheat City Kinsman Arena on Elphinstone Street. The neighbourhood of Coronation Park will charm you with its canopy of tree lined streets, green spaces for family fun and the urban conveniences of commercial businesses. If you're interested in learning more about the beautiful Coronation Park homes for sale, please contact the Tourney Group online or call 306-789-1700 to get in touch with Tourney Group Real Estate, experienced and local Regina real estate experts.